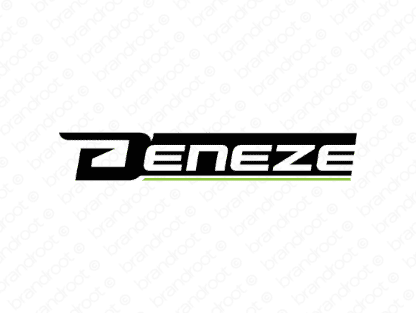 Brand deneze is for sale on Brandroot.com! A unique name with a distinct feminine vibe that carries sophistication, elegance and class. It's the perfect fit for a brand looking to position themselves as high quality and luxurious. You will have full ownership and rights to Deneze.com. One of our professional Brandroot representatives will contact you and walk you through the entire transfer process.